The new E.P. Carrillo Inch Ring Master cigars are the first Inch blend that are presented as a Nicaraguan puro. This 5 3/8 inch by 64 ring gauge will be a special treat for fans of plus-size premium handmade cigars. 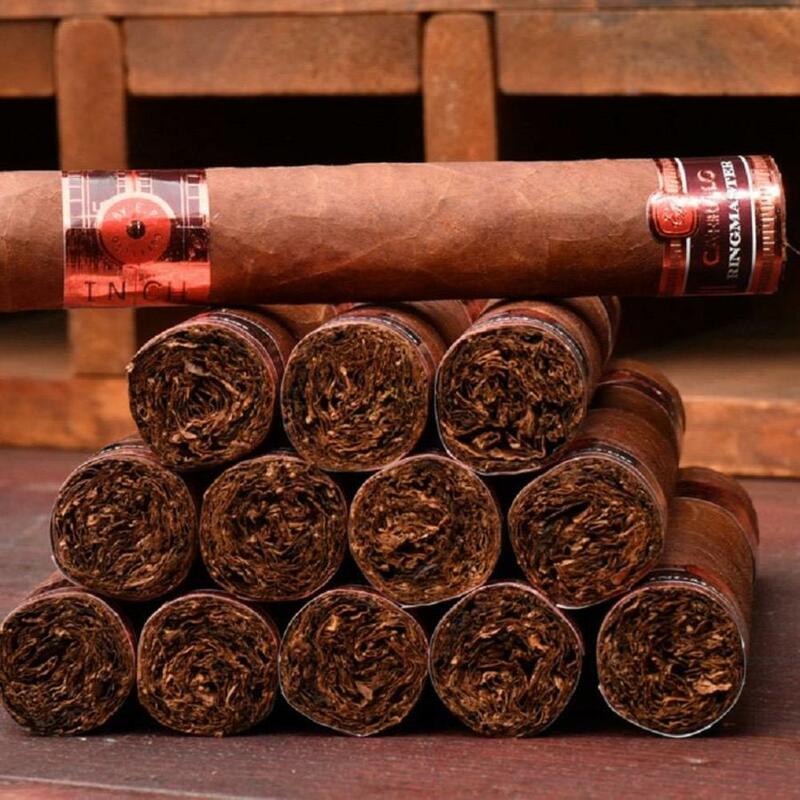 These big, fat beauties display the rich, earthy, Cuban style flavors that Ernesto Carrillo cigars are famous for. A medium-plus blend that delivers a rich and spicy profile with voluminous amounts of smoke. Enjoy the latest from E.P. Carrillo!